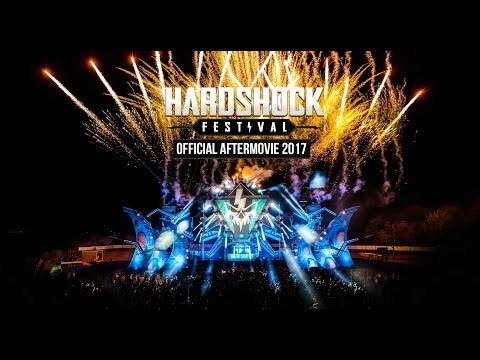 Here it is, the official aftermovie of Hardshock Festival 2015! Watch, share and spread the word. We hope to see you next year on the 5th edition of Hardshock Festival!